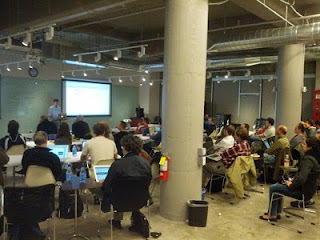 I gave a talk at the East Bay Ruby Meetup and the San Francisco Ruby Meetup called Using YouTube APIs for Education. In the talk, I covered YouTube.com/EDU, Google client libraries for Ruby, OAuth2, and doing TDD with web services using Pry and WebMock. See also this talk on YouTube.com/EDU.